Rent cottages in High Peak, England. 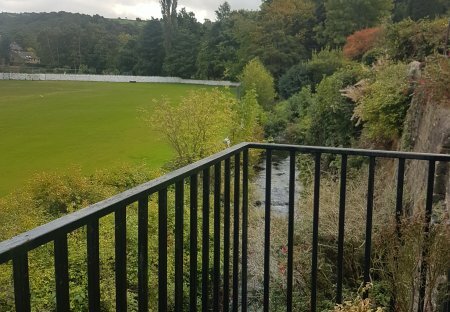 A wonderful little cottage situated in Hayfield overlooking the cricket pitch and river. An amazing property with lots of history located within National trust land in a very quiet area of Little Hayfield. Perfect for walking and quiet stays away in the countryside. A wonderful, quaint cottage situated in the centre of Hayfield. A perfect base for walks and relaxing times in the countryside.